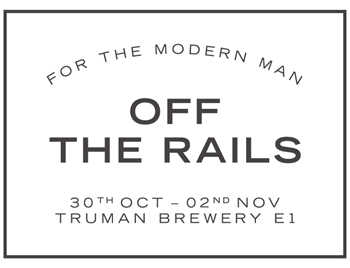 Pretty Green will be taking part in the brand new Off The Rails event taking place very soon at the Truman Brewery, Shoreditch, from Thursday 30th October - Sunday 2nd November. 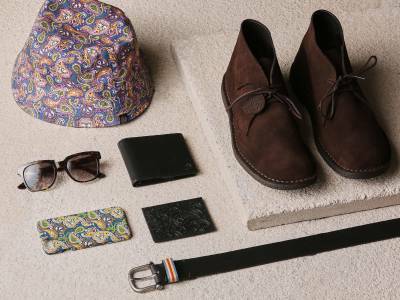 This new event is dedicated to menswear and style. 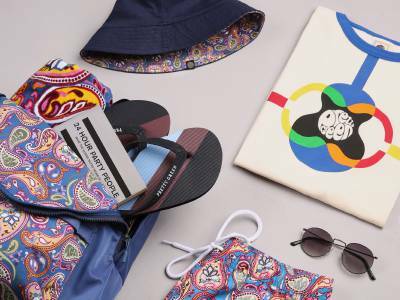 Not only can you shop with over 70 menswear brands there are also Male Grooming stations, Bars, Food stalls, Tailoring and Alternation services as well as complimentary personal styling sessions and advice available. Live locally or visiting the city for the weekend? come and join us. For those wanting more than just a shopping experience, a chilled day out with some mates, a Halloween hide-a-way or something to drag the missus to; this is perfect! Soak up the atmosphere with music, art and maybe one or two drinks at the bar. This place is sure to be buzzing so it's definitely worth a visit. Tickets are £10 per person with options of either a day and/or evening sessions on Friday 31st and Saturday 1st. Buy yours now and take advantage of their 'Buy two tickets for £12' offer. Got your ticket already? Join our 'Off The Rails' event. To read more on the event and for further details check out Off The Rails website, or follow them on Facebook, Twitter and Instagram.